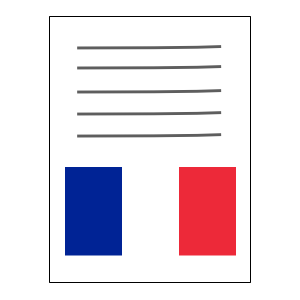 On Saturday, July 12 2014, the Alliance Francaise Cote Central will be holding its regular monthly meeting and celebrating Bastille Day for 2014. Please note the Bastille Day meeting will not be at the regular Erina Legues Club venue. Instead it will be at the Narara Community Centre in Narara. Location: Narara Community Centre. 2-12 Pandala Road, Narara. Food & drink: Profiteroles and baguettes will be provided. Other than that bring your own food and drinks. There is a kitchen at the Centre. You can also bring a portable BBQ if you want to join in the BBQ lunch. 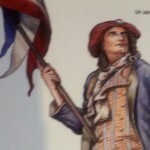 See last year’s post for a little history on Bastille Day, or la fete nationale. This entry was posted in Pre Melbourne Cup " lunch. and tagged Bastille Day, bbq, Coming events, events past and present, la fete nationale on June 28, 2014 by admin.